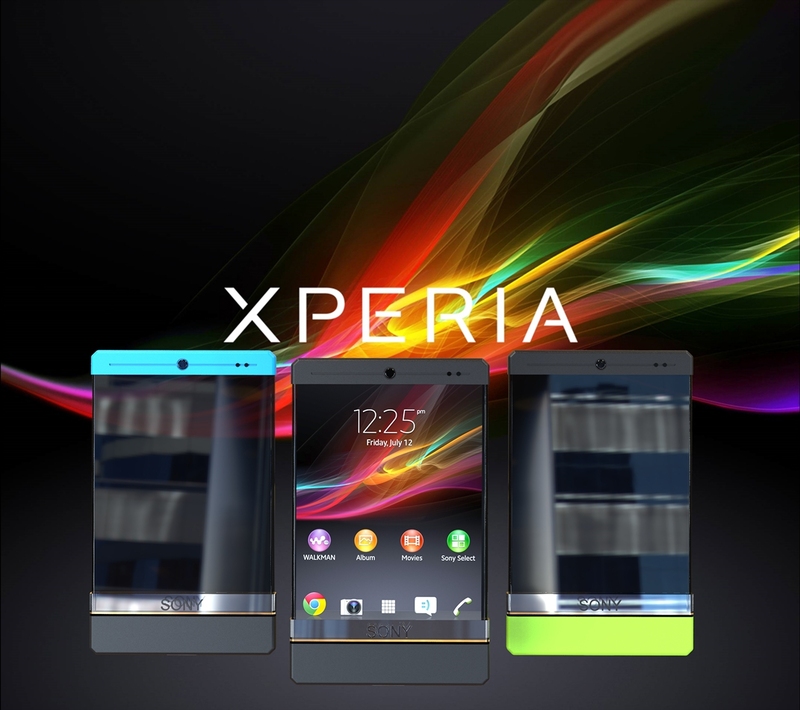 Daniel Aguilar Feener has imagined a compact, little Sony Xperia phone that would suit supermodels. It’s a fashionable device and it’s called Sony Xperia Elegant. 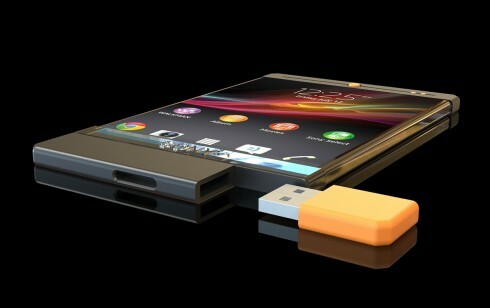 This smartphone has a transparent AMOLED screen, as well as a USB flash drive integrated into its lower portion. 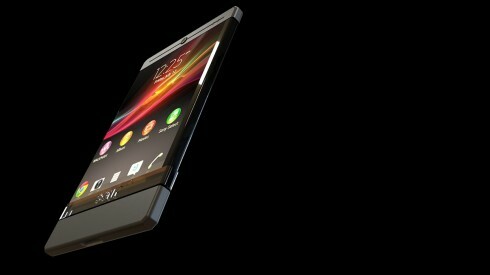 The device has a front selfie camera with LED flash and its mid section is all glass, with an edge to edge approach. 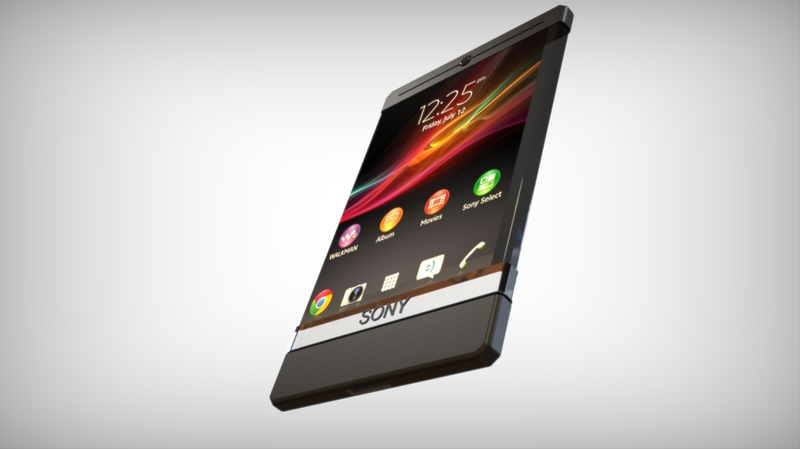 The bottom part is a bit bigger, a bit of a throwback to the days of the Xperia P and S. Close to the selfie camera, at the center of the upper facade rests an iris scanner. As you can see, the bottom part feels a bit wider than the center glass part, in order to increase grip. 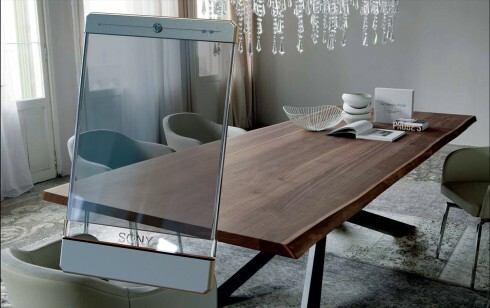 The Sony Elegant looks like a great piece of work and also a premium one. It’s both slim and packs premium materials, like glass and metal. 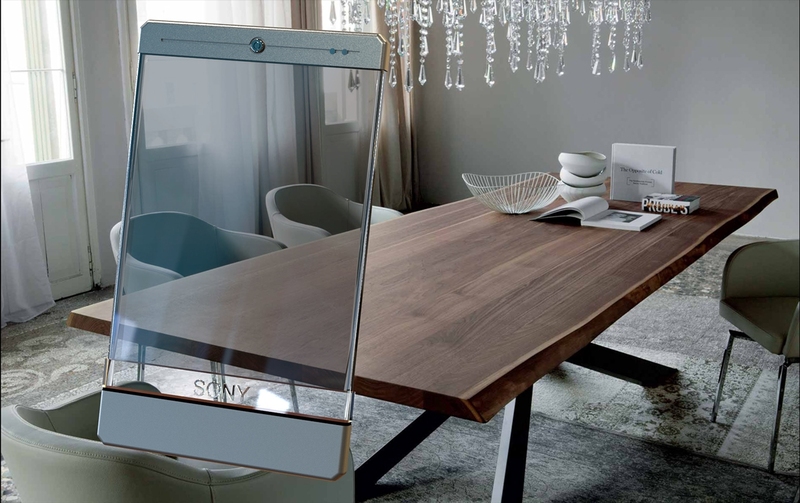 We don’t have specs, but those don’t matter in the case of this fashion phone. I imagine augmented reality is a big deal here thanks to transparency.